Why Does My Gas Stove Keep Sparking? A gas stove that continuously clicks or sparks, even after the burner is lit, is an annoying problem that might have an easy solution. Here’s how to trouble shoot. The spark electrode igniter or surface burner igniter can be seen clearly on this gas range stove top after the burner grate, burner cap and burner head have been removed. The spark electrode igniter (also called the surface burner igniter) sits next to the burner head on top of the stove top. This part is covered by the burner cap and might also be obstructed by the burner head. When the knob is turned and the burner is engaged, it emits a spark of electricity in order to ignite the air and gas mixture flowing from the burner head in order to create a flame. 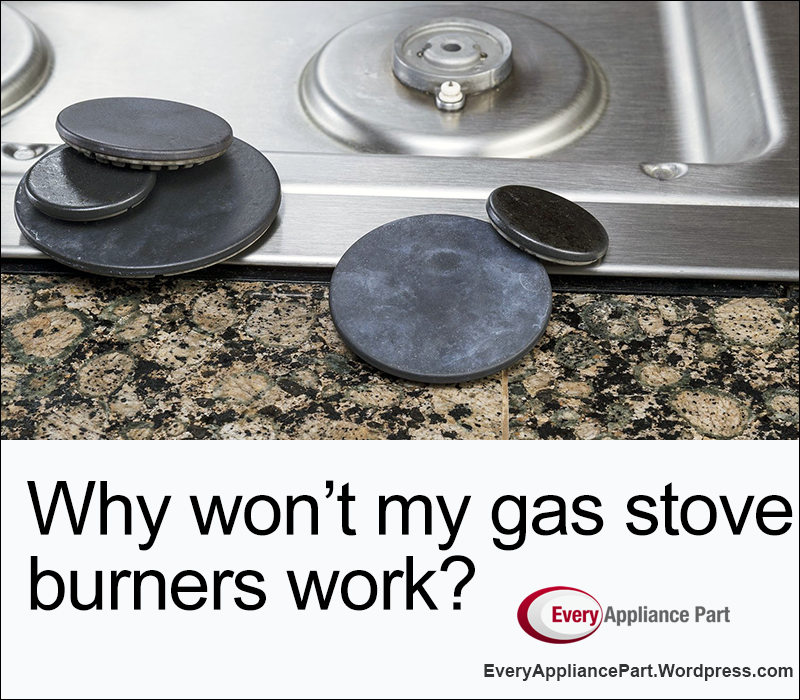 Why won’t my gas stove burners work? 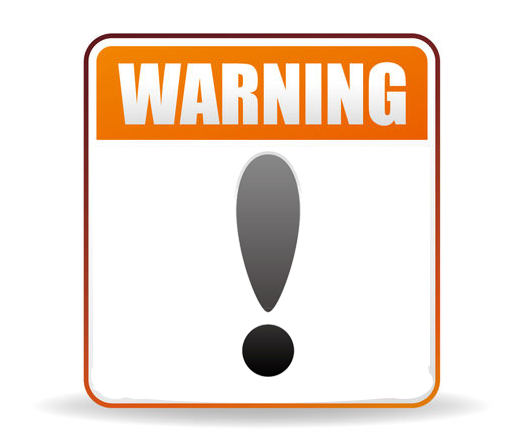 If your gas stove top burners are not lighting, it could be caused by a blocked igniter or burner holes on your burner or a bad part in your ignition system.